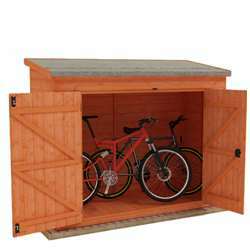 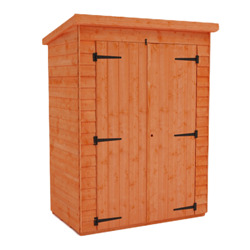 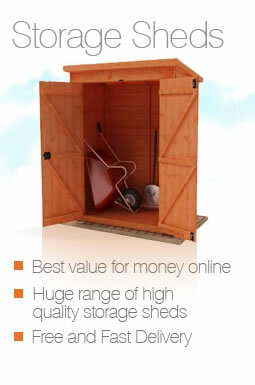 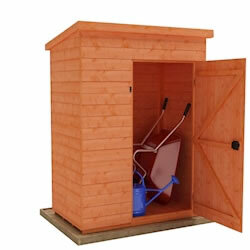 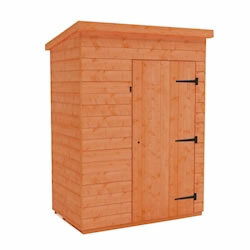 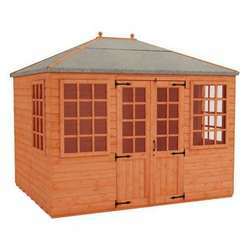 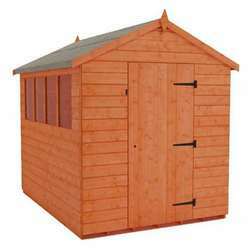 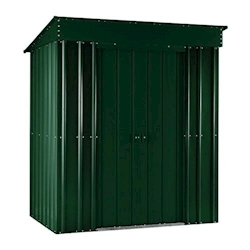 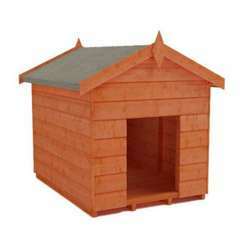 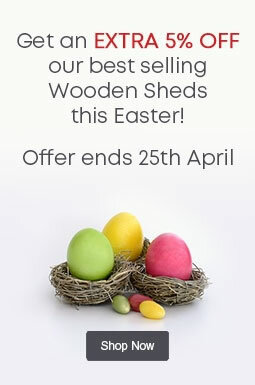 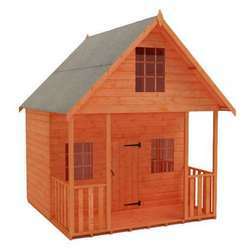 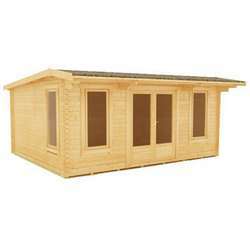 These 5x3 storage sheds are available in both timber and metal constructions, so you can choose your perfect building. 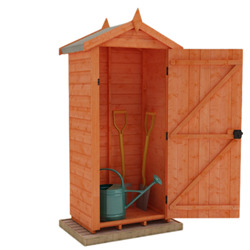 They're ideal for organising your garden, providing a safe home for valuable tools and equipment as well as a way to clear the clutter. 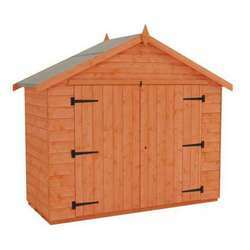 We have buildings available to suit all budgets with a variety of styles to suit all tastes. 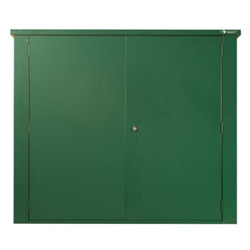 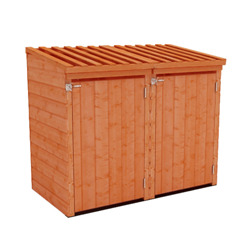 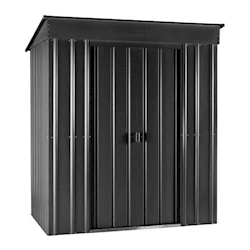 Whether you're looking for a storage solution for your garden, a bin store to increase your kerb appeal, or secure storage boxes manufactured from strong and sturdy galvanised steel, this page has something for your needs.